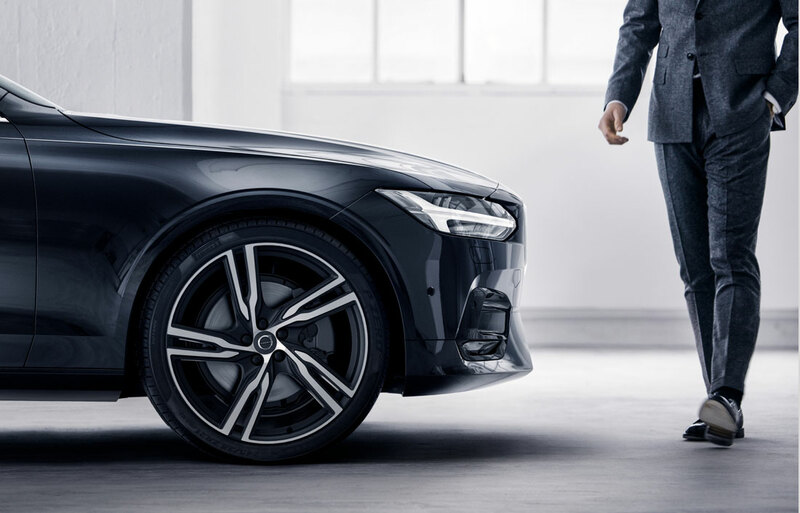 At Prestige Volvo, we work hard to cater to all our customers' automotive needs by offering not only new Volvo models, but used cars, excellent financing and expert service. Our mission is to totally satisfy every driver who comes to us from Parsippany, Morristown and Monclair, by delivering an unrivaled level of customer service and high-quality new and used cars. When you visit us from Livingston, West Orange and East Hanover, you'll find a pleasant, respectful shopping environment and a helpful, knowledgeable sales team who will work with you one-on-one. If a new Volvo model is on your radar, you'll be pleased to find a wide array of options at our East Hanover location. Whether you know what you're seeking or not, you can count on our team to guide you to the model that you want and need, and for a price our competition can't top. We'll highlight popular models, including luxury SUVs like the Volvo XC90, and luxury cars like the Volvo S60. 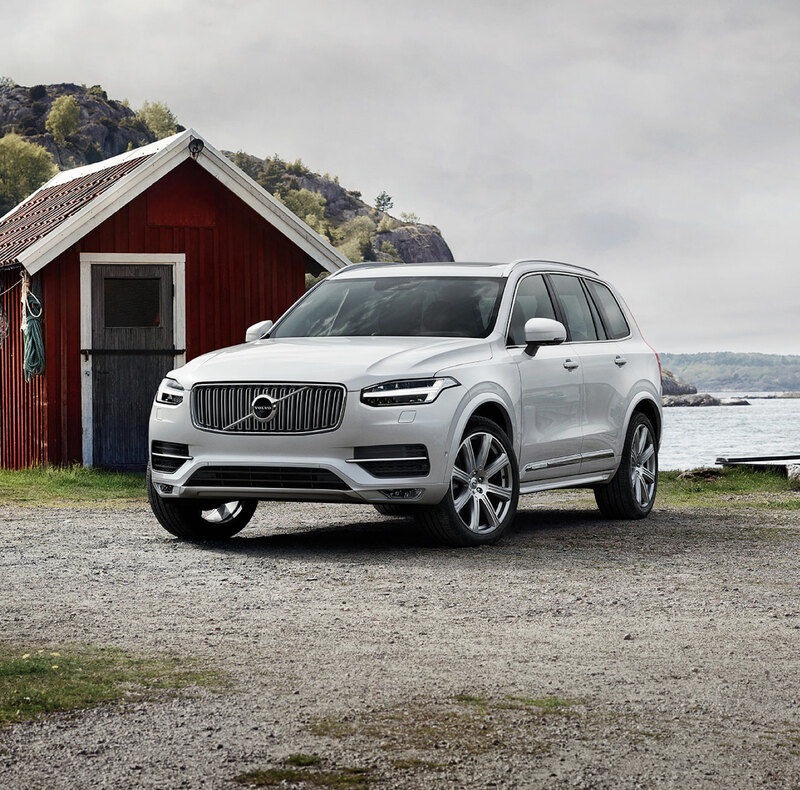 You can also find other top-selling new Volvo cars on our showroom floor, like the Volvo XC60 and the Volvo XC40. Additionally, our new Volvo inventory includes hybrid options, for instance, the XC60 Hybrid. Not every driver wants or can afford a new Volvo model from Presitge Volvo Cars, and that's why we offer excellent alternatives, like our certified pre-owned Volvo inventory, and our used inventory. Our certified pre-owned Volvo models are all still under warranty, come with a detailed vehicle history report and undergo a strict multi-point inspection. You'll reap many of the same benefits as driving a new Volvo car when you opt for a CPO Volvo, but for a fraction of the cost. Our used inventory offers more than just Volvo models, and drivers from East Hanover and Parsippany can find great deals on used cars, trucks and SUVs when they choose us as their go-to used car dealer. Desirable brands found within our selection of used cars include Acura, Audi, BMW, Honda, Jeep, Land Rover, Mercedes-Benz, Nissan, Toyota, Subaru, Volkswagen, and Bentley. Taking advantage of our used and certified pre-owned inventory grants you the chance to affordably drive a high-quality luxury car that you can enjoy for years. Buying or leasing your next car shouldn't feel stressful or aggravating. Prestige Volvo works with several lenders, so we can get you approved for a loan and on your way with your next new Volvo or used car in no time. We design each of our customers' financing plans with their budget and lifestyle in mind, and we'll be sure to aim for low, affordable monthly payments, agreeable terms and the most desirable interest rates. Keeping your vehicle in tip-top condition is another passion of ours here at Prestige Volvo. We offer our customers and drivers from West Orange and Livingston the advantage of our nsite service and repair center. Our team of technicians are trained extensively and offer up an expert level of skill that can't be rivaled by any other local auto body shop. Whether your vehicle needs routine service or maintenance, or something more intricate like a repair or part replacement, you can count on us to get the job done, and done right. Come see what we're all about at Prestige Volvo, located in East Hanover, NJ. You can easily find directions to our dealership here on our site, and we'll be ready to help you out with all your automotive needs today. We're looking forward to serving you.